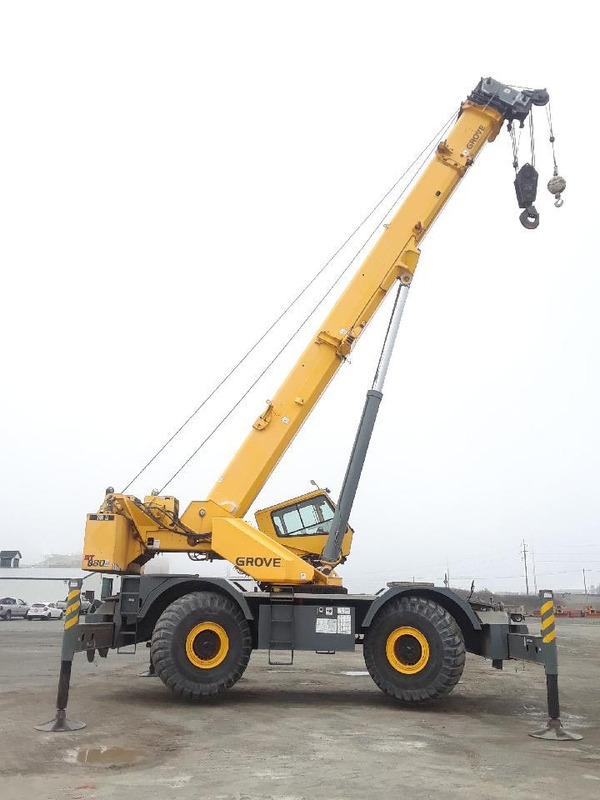 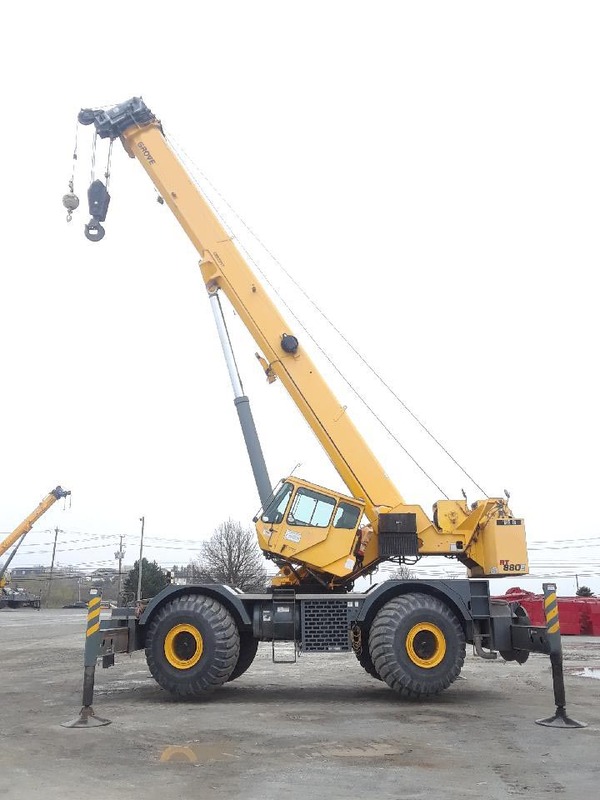 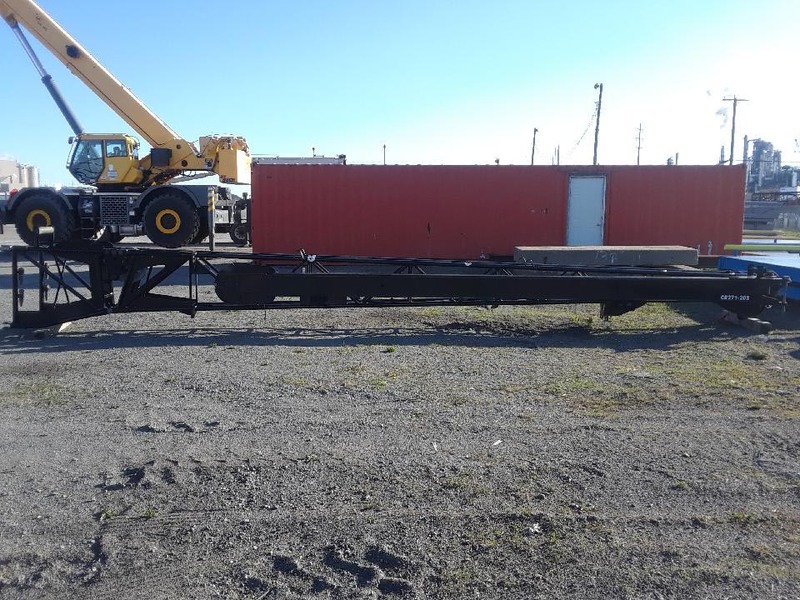 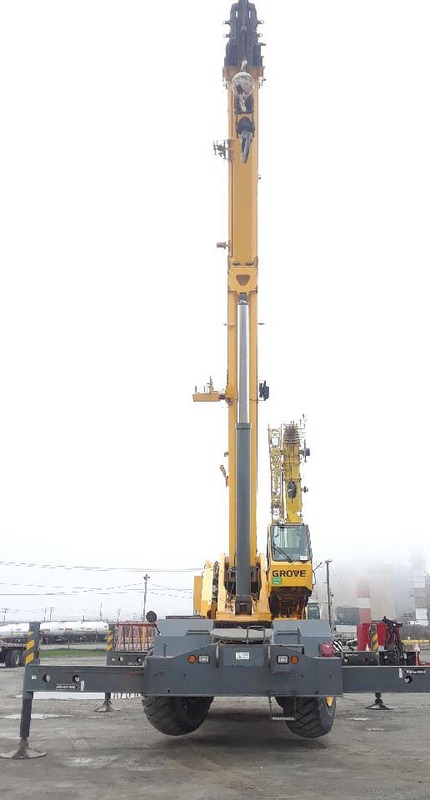 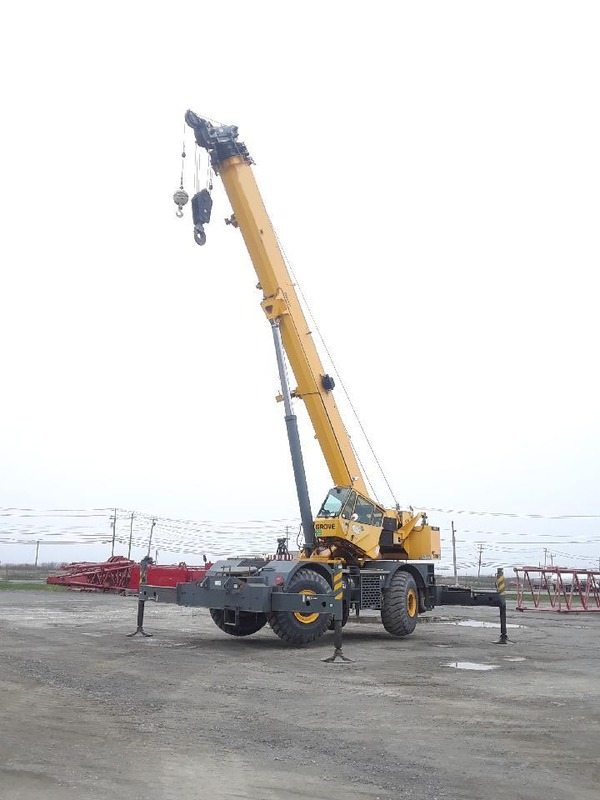 Others: 2001 GROVE RT880E 80 US Ton 75 Metric Ton All Terrain Crane With Following Working Spec: - 44ft to 128ft hydraulic boom with 1 base section and 3 telescopic sections - Two winches - Lower has Cummins QSB 6.7L 6-Cylinder (275HP) DSL engine hours read 11,700 - Full rangeshift with 6 forward and 6 reverse speeds. 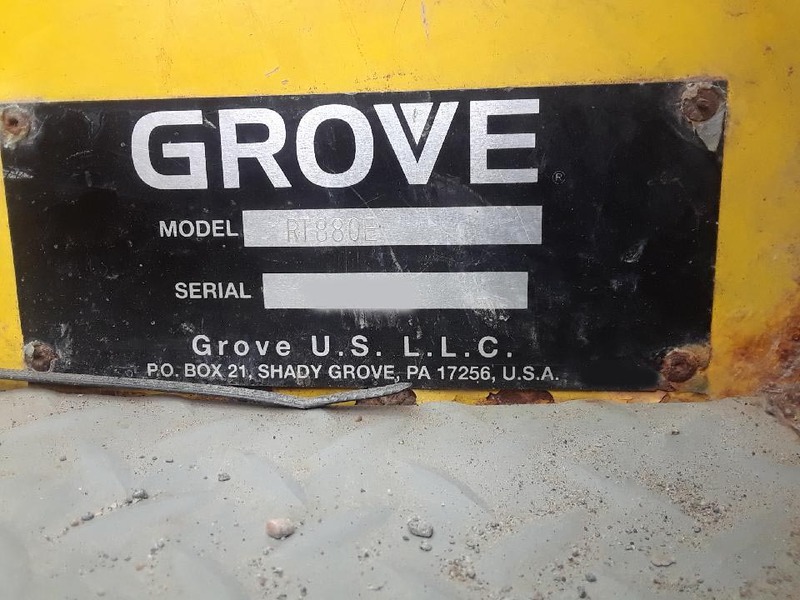 Front axle disconnect for 4 x 2 travel. 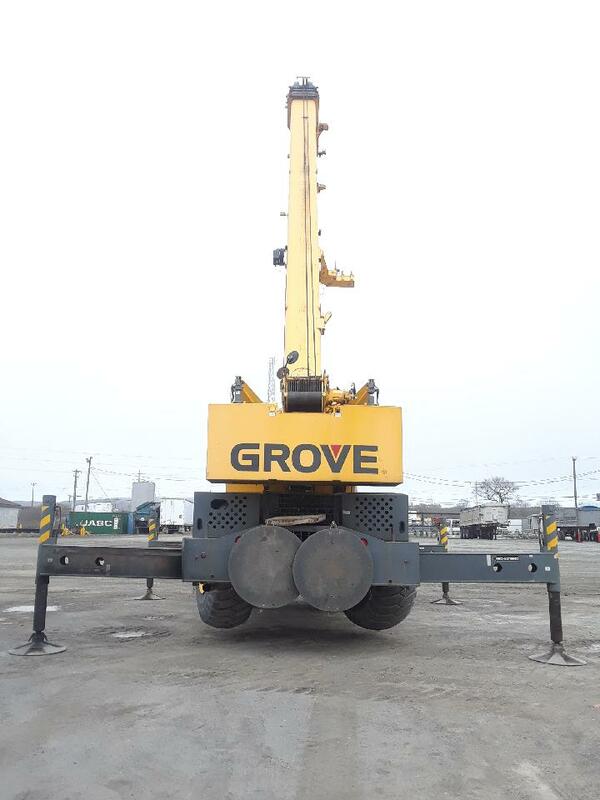 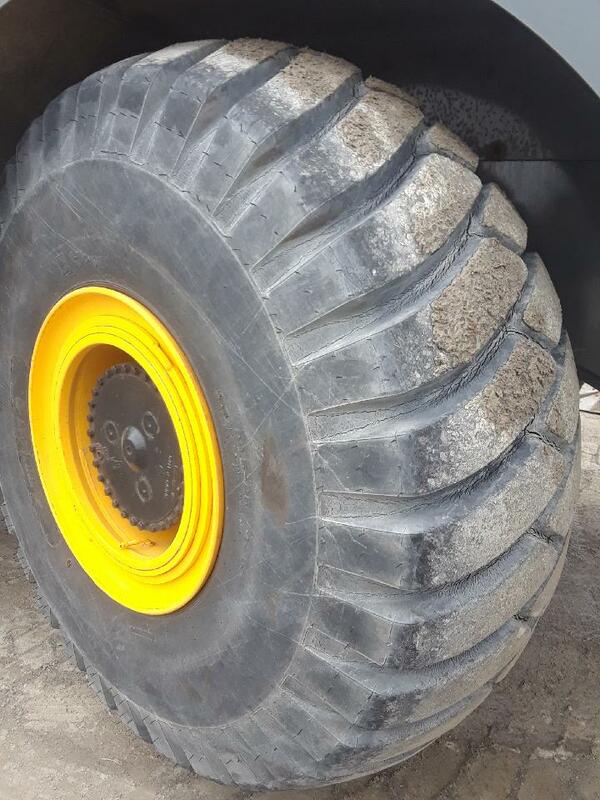 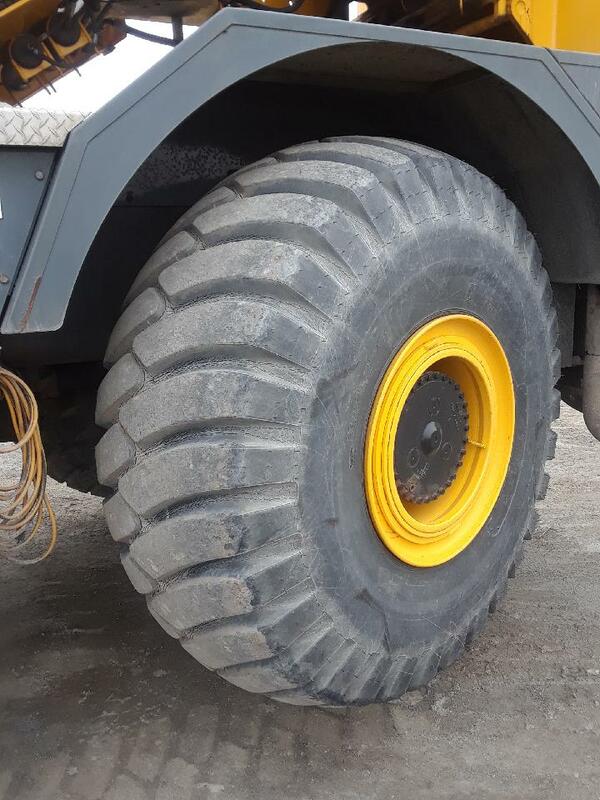 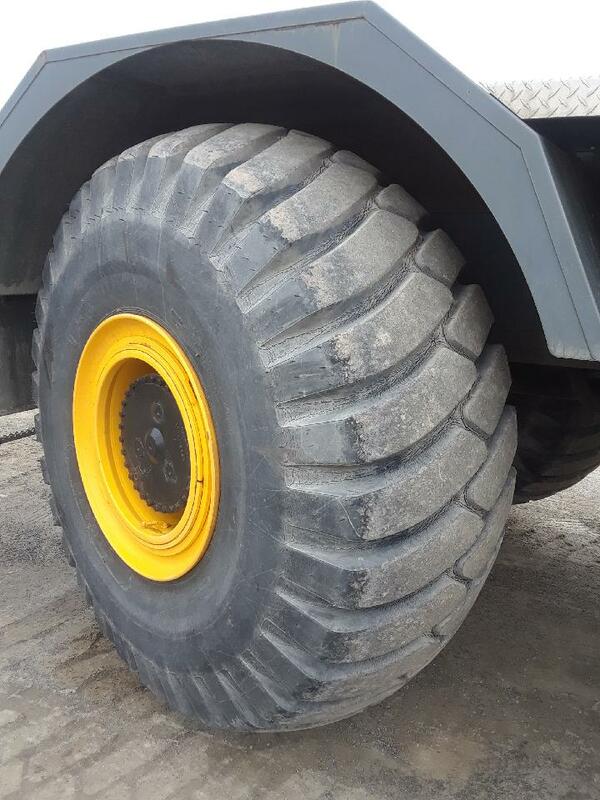 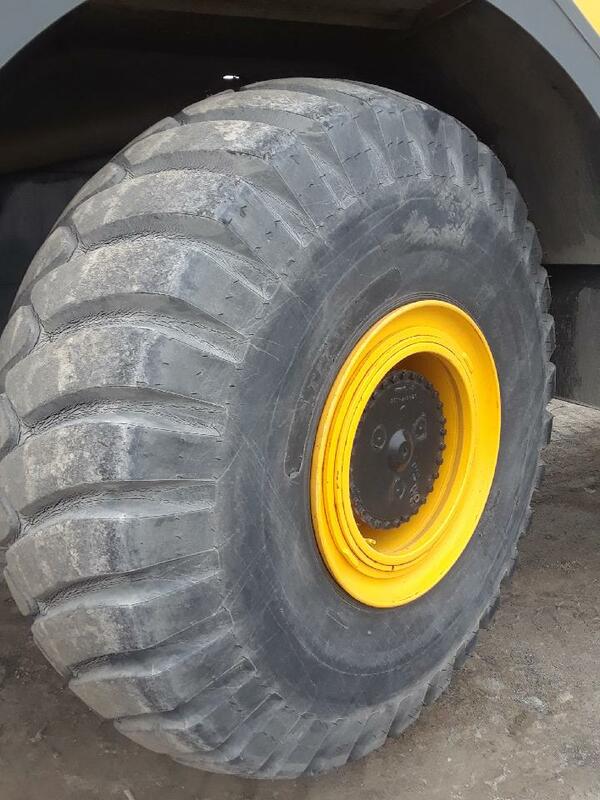 - 9t (18,000 lbs) Full Counterweight - Drive 4 x 4. 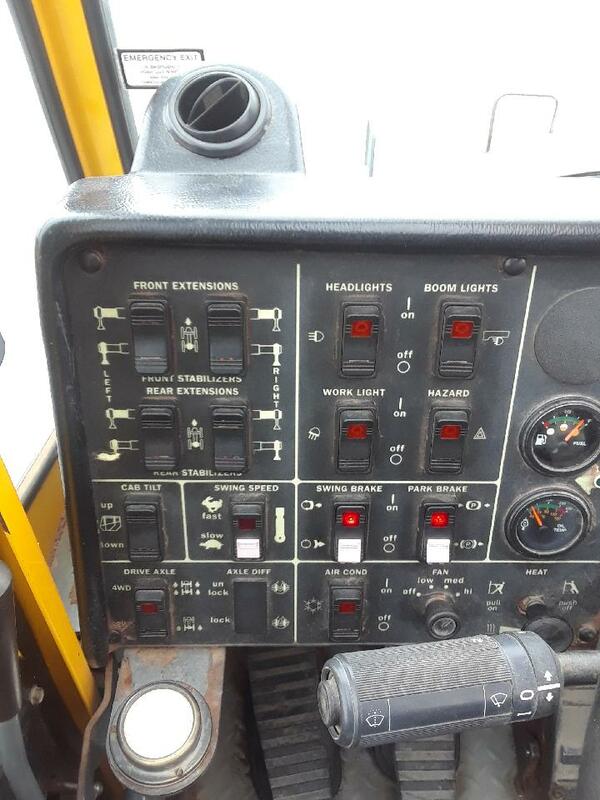 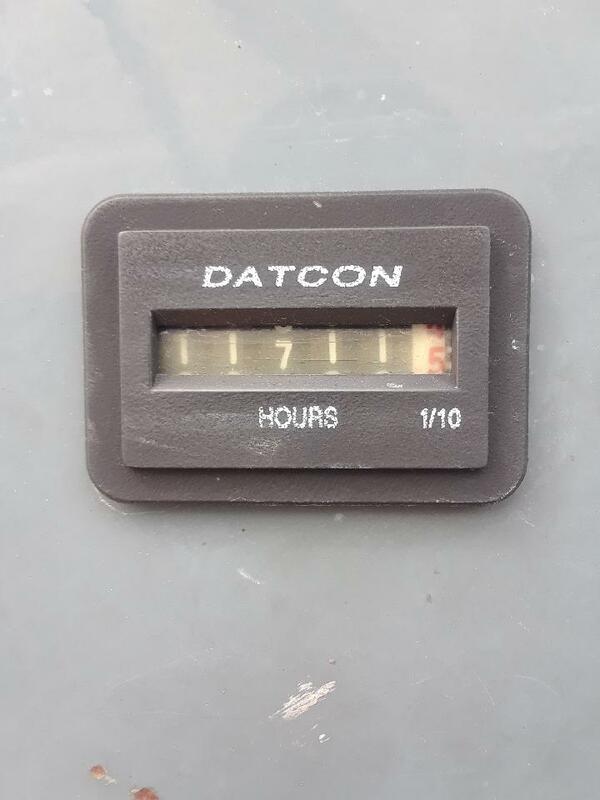 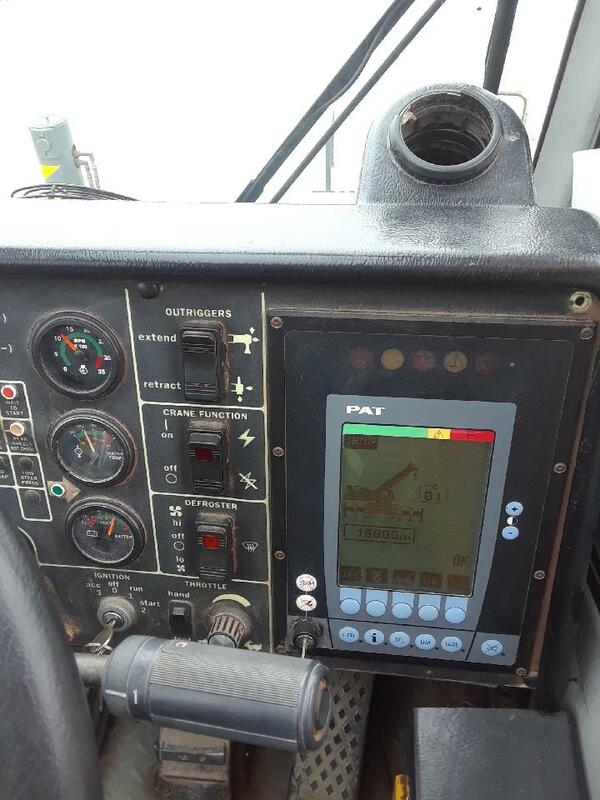 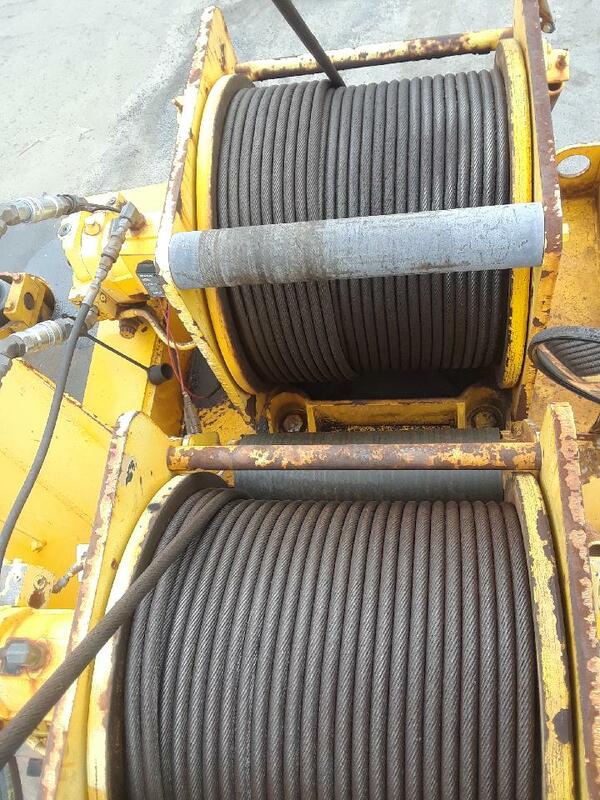 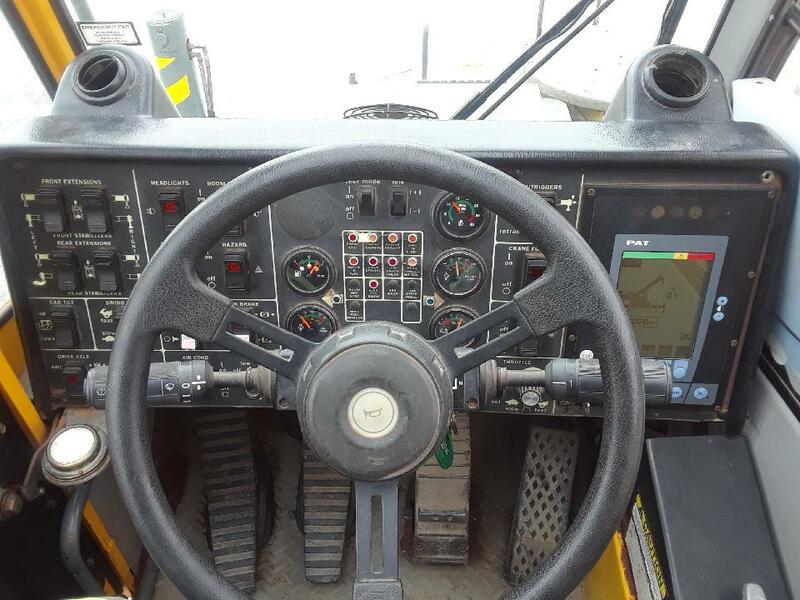 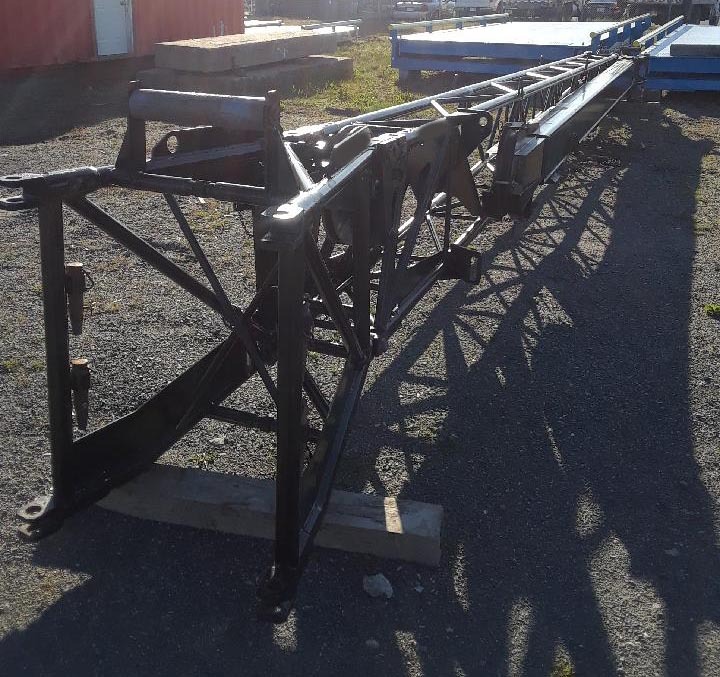 Performs crab functionality - Eddy-current brake - 3-sheaves 80 t hook block - Ball hook - Error free working LMI - Radio with CD-player for carrier and crane cabin - Air condition for crane cabin - 12 V-socket for carrier cabin and reverse drive alarm - Two working floodlights on boom - Please call for price.